Comment: My sprinkler system has three branches. The second one does not have enough pressure to raise the sprinkler heads. I would guess the pipe is broken somewhere. Also all of the heads need to be readjusted to spray the correct direction. Baton Rouge Lawn Care Services are rated 4.80 out of 5 based on 506 reviews of 42 pros. 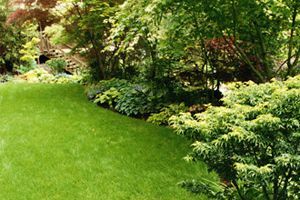 Not Looking for Lawn & Garden Care Contractors in Baton Rouge, LA?